I started cooking when I was a teenager. I always wanted to cook something new and interesting for my family and friends, and even help the adults in the kitchen with the day to day tasks. I used to study recipe books to learn as much as I could about cooking. In Poland, I grew up a part of a family that was passionate about the quality of the food they ate. I spent a lot of time on my grandparents’ farm as a child and teenager. They grew their own fruit and vegetables, bred animals, baked their own bread and cakes, and even smoked and cured their own meat. My grandparents taught me that food is a pleasure and it made me want to share that feeling with others too. 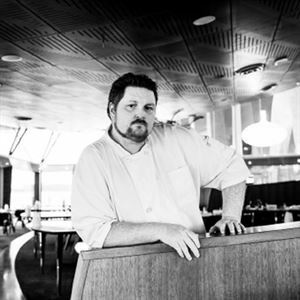 In 2010, I stepped into my very first commercial kitchen. Most of my commercial experience I have, has been gained in Australia. I love that every day is different in a kitchen and opportunities for creating are limitless. There was always something that attracted me to cooking, but I didn’t really think about being a Chef at first. I just knew I loved to cook for family and friends. 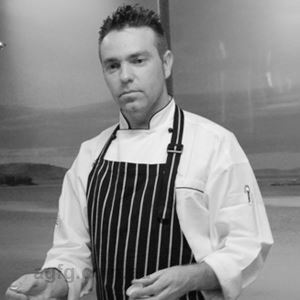 This changed when I arrived in Australia and found the opportunity to cook for people every day, to become a Chef. Since then I can’t think of doing anything else in my life. My Mum, for teaching me how to cook by heart. Albert and Ferran Adria, for breaking the rules of culinary world. Ben Smith and Daniel Swanson, two great Chefs I met at the very beginning of my career. Without their guidance, I could not be where I am now. The sky is the limit at Northerlies Beach Bar and Grill and we evolve every day. I am also privileged to work for people who have 100% faith in me and treat me like family. This makes life easier. Knob of butter, bunch of dill, splash of wine and heaps of love. Darling Downs Wagyu sirloin and Local Snapper ceviche. I could mention a few of them but instead I prefer to focus on the quality of ingredients. 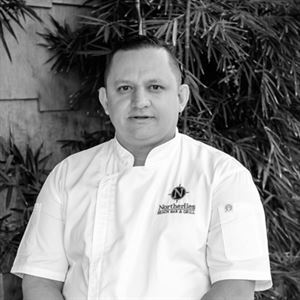 My signature means seasonality, local availability and freshness as I prefer that my ingredients don’t travel too far from their source to the customers’ table. 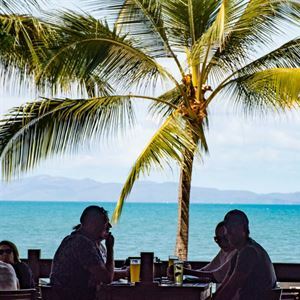 Absolute beachfront dining with the feel of an island resort awaits at Northerlies Beach Bar and Grill on Pringle Road in Airlie Beach. Nestled in the grounds of Freedom Shore resort, this stunning venue reflects the idyllic coastal lifestyle of the region, with polished wood floors, rustic timber panelling and roof trusses, opening onto an alfresco area with panoramic sea views and balmy breezes, ideal for sipping a cheeky cocktail. 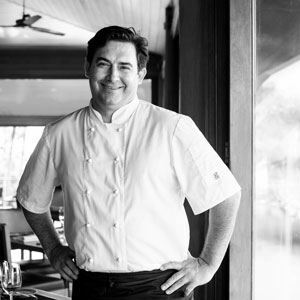 Specialising in best quality steak and the freshest seafood, expect temptations such as a chilled platter of Whitsunday wild prawns, oysters, bugs, salmon sashimi and Alaskan crab legs; perhaps delve into the likes of prime lamb rack from the goldfields region of Victoria, with sides of glazed carrots and sesame seeds, or cauliflower, dukkah and goats cheese.